Verizon customers can now opt out of having a unique identifier placed on their phones that critics have labelled a 'supercookie' because it's almost impossible to remove. Verizon said in January that it would allow subscribers to opt out of the tracking mechanism, but it didn't say when. On Tuesday, it said the identifier won't be inserted for customers who opt out of its mobile advertising program. The move hasn't satisfied privacy advocates, who say many customers won't be aware that they need to opt out of the program. The identifier should be "opt in" instead, those advocates say. "This is an improvement, but it doesn't do nearly enough," said Jacob Hoffman-Andrews, a senior staff technologist with Electronic Frontier Foundation. The EFF and other privacy groups have severely criticized the technology. While users can normally delete tracking cookies from their web browsers, Verizon's system sends a unique identifier to every unencrypted website its customers visit from their mobile browser. That allows third-party websites and advertisers to track people's movements on the web, and users were unable to turn the identifier off, Hoffman-Andrews explained in a blog post last November. Privacy advocates have called on Verizon to end the program, and last month three senators urged government agencies to investigate. Verizon customers could opt out of the advertising side of the program, but not from having the identifier, referred to as the UIDH, placed on their phones. 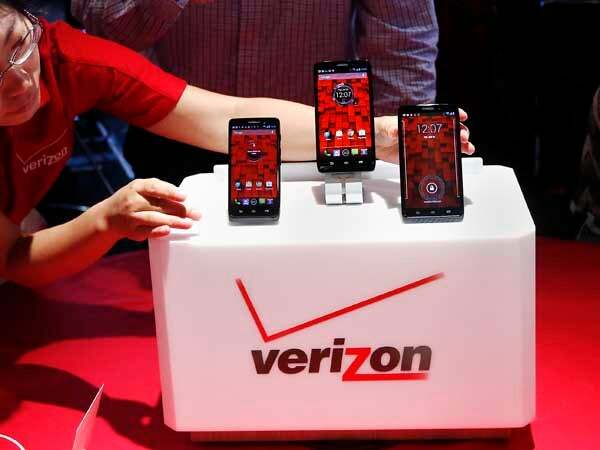 Now, "Verizon Wireless has updated its systems so that we will stop inserting the UIDH after a customer opts out of the relevant mobile advertising program or activates a line that is ineligible for the advertising program," such as as a government or business line, Verizon said in a change to its policies Tuesday. Customers can opt out by visiting their privacy settings page, or by calling 866-211-0874, the company said.